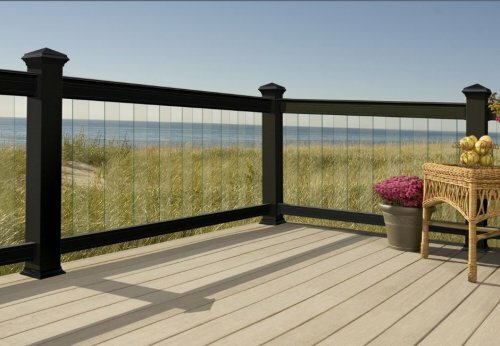 Our guide to Balusters offers detailed descriptions of companies such as Master Wood Carvers and Deckorators. 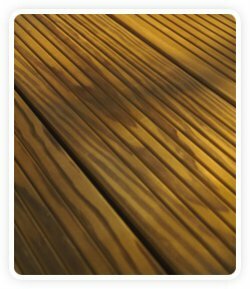 Heat and steam transform yellow pine into PureWood -- a wood product that resists insects, fungus and mold. The product gets the green nod from environmental groups as an alternative to composites or wood treated with chemicals or metals.